Do you need a damage contractor for emergency water removal in San Antonio, Texas? Whether you have experienced a burst pipe, flooded stream or a toilet with a mind of it's own, Complete Clean Water Extraction can handle it! We have been helping residence of San Antonio with emergency water extraction since 2003. Give us a call for a free quote today at (210) 239-0486 and find out how seamless the process will be. Calling Complete Clean Water Extraction if you need emergency water extraction in San Antonio just makes sense. 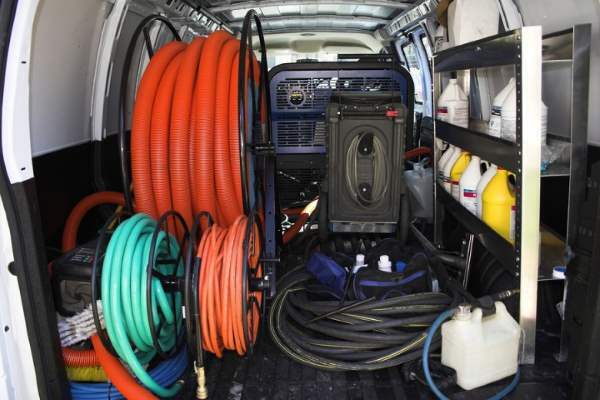 Besides being the local leader in rapid response, quick water removal and professional restoration, Complete Clean Water Extraction is also experienced and successful in working with insurance companies to get your payment needs handled. Once call gets your San Antonio water removal problem solved when it's to (210) 239-0486!